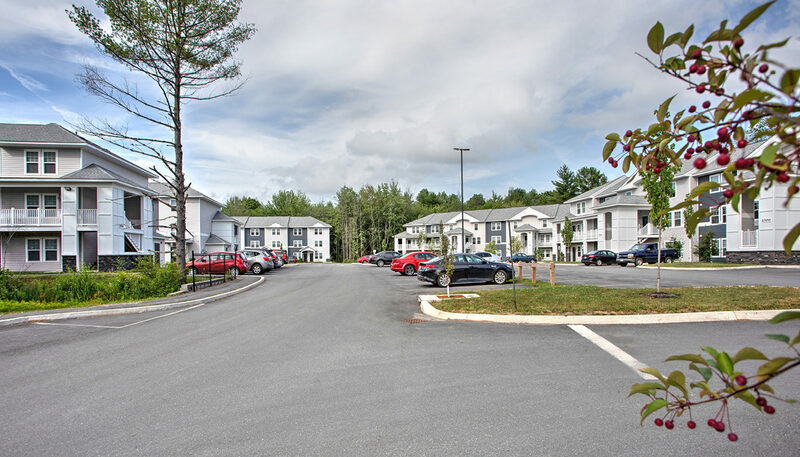 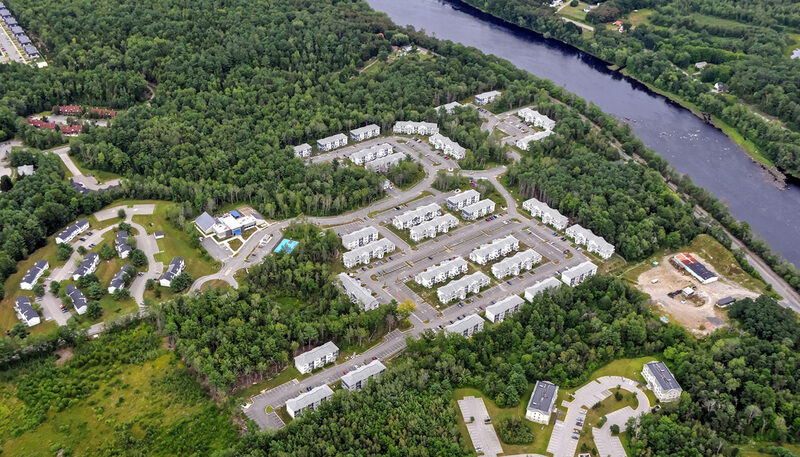 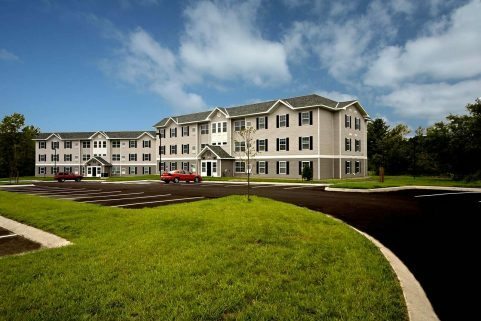 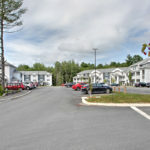 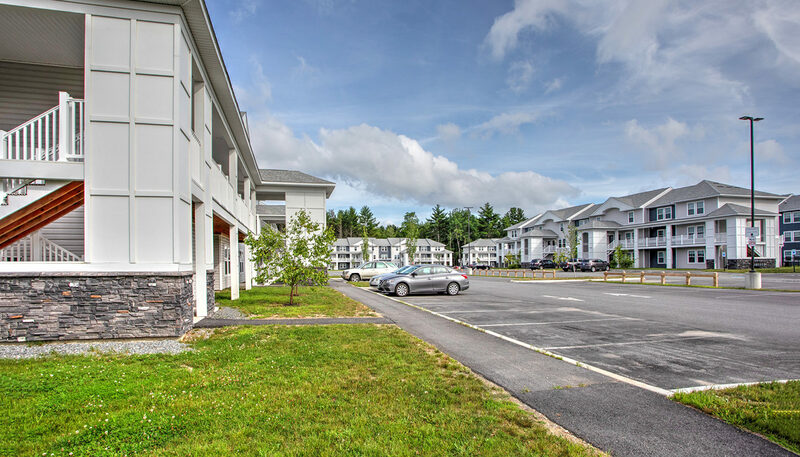 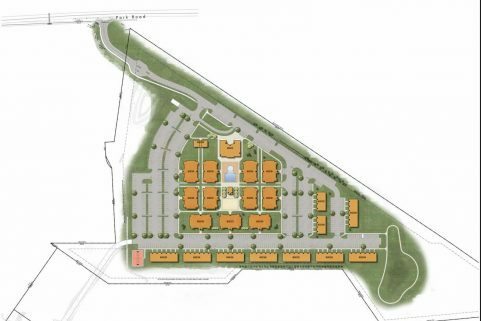 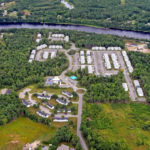 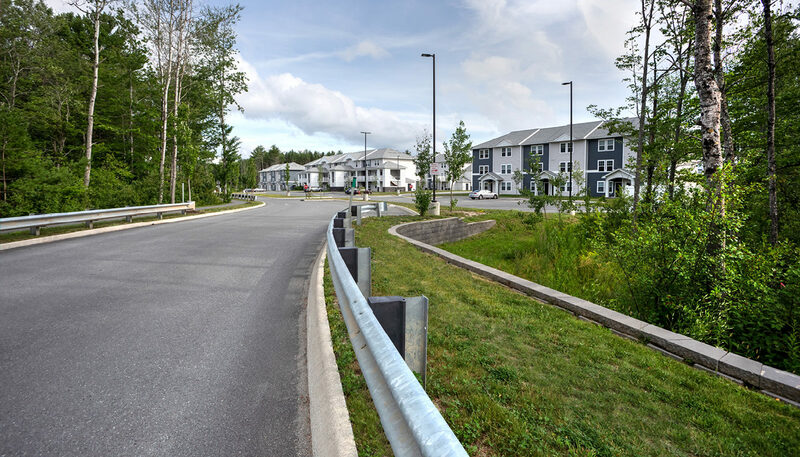 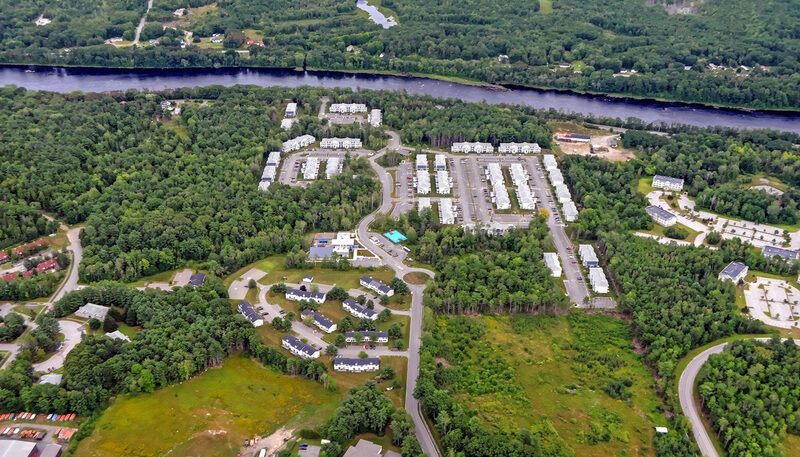 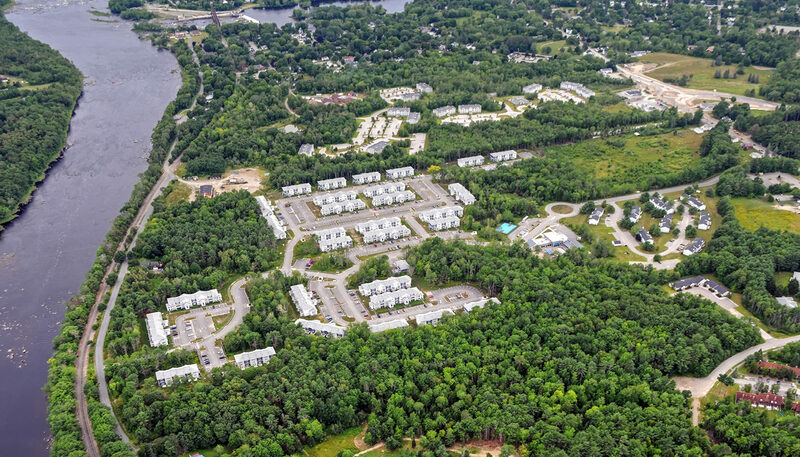 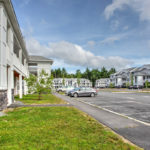 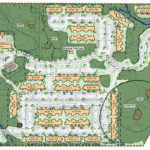 WBRC provided site development, planning, and permitting for The Avenue, 33-building, 270-unit student residential community in Orono, Maine, for New York-based developer Park7 . 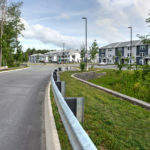 The project comprises mixed-housing units ranging from studio to 5-BR apartments, recreational buildings and facilities, and a pedestrian/cycling path. 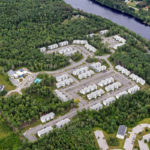 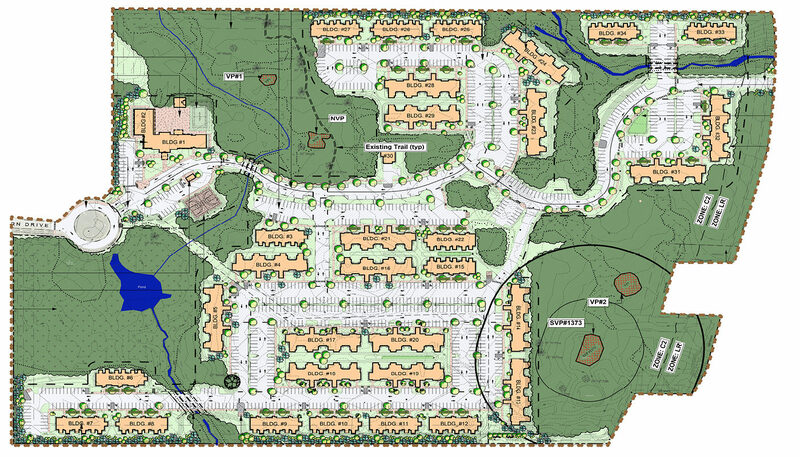 WBRC worked closely with the Town of Orono, Park7, and Orono Land Trust to mitigate any impact of the development on the area’s natural habitat. 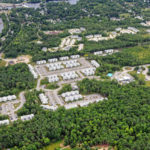 A volleyball court, maintenance and housing units were relocated to create a buffer zone around the major vernal pools.